If you time your vacation right you can see both Mickey’s Not-So-Scary Halloween Party and Mickey’s Very Merry Christmas Party in the same trip. Here’s how. The Walt Disney World Resort hotels have fabulous pools for families to enjoy during their stay. To help plan your time, here’s the rules, some FAQs, and the facts you need to know about pool hopping. The Candlelight Processional is one of the most popular events of the holiday season and that can mean long lines and waits if you want to see it. But, you have another option to guarantee yourself a seat: the Candlelight Processional Dining Package. Here’s how it works. 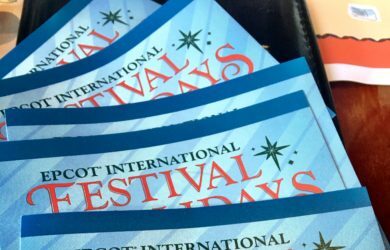 Are park tickets needed to dine inside the restaurants at Epcot? Epcot is known for having amazing places to dine but if you want to check out one of the restaurants inside of the park, you’ll need a ticket. You can find a few similar alternatives outside the park and nearby. Here’s our top choices. 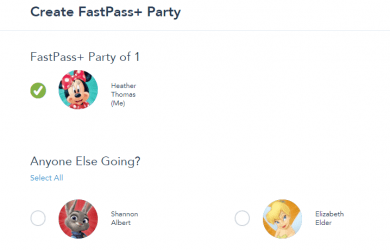 If you are a Chase Disney Visa Debit or Credit Card holder you have access to a couple of character meets in the parks at Disney World. Here’s some info on how they work. 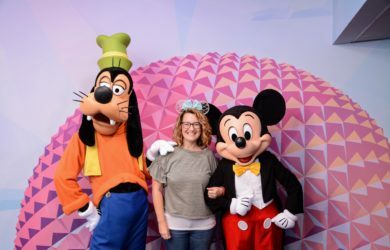 Mickey’s Not So Scary Halloween Party (MNSSHP) is a special ticketed event at the Magic Kingdom where people get dressed up in costume and attend special Halloween-themed activities that are only offered at the party. If you decide to attend a party during your visit, you will need to decide when to buy your tickets. But just how far in advance should you buy your tickets for Mickey’s Not So Scary Halloween Party? 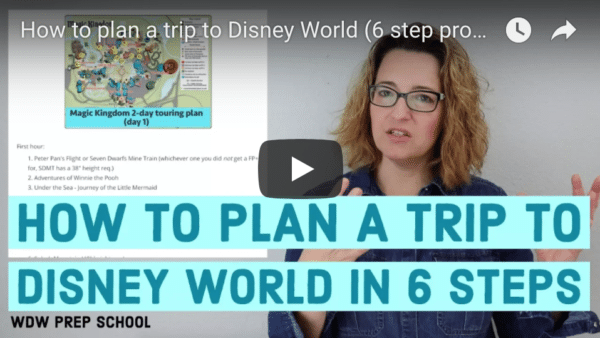 When purchasing your tickets for Disney World you’ll have a couple of different standard options beyond the Base Ticket: Park Hopper & Park Hopper Plus Park Hopper tickets allow you to visit more than 1 theme park on the same day, but what is a Park Hopper Plus ticket and how do they work? Think you might need to do some laundry at Disney World? Don’t worry; you aren’t alone. 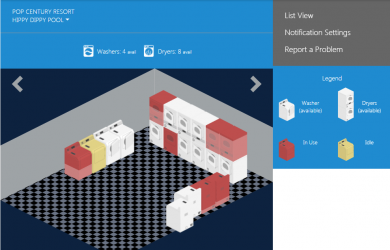 Lots of people need to wash clothes while on vacation and depending on where you are staying at Disney World, you’ll have a couple of different options. Here’s everything you need to know about how it all works. Refillable mugs may sound like a fantastic option if you’re heading to Disney World but whether or not they make sense depends on a lot of things. Thinking about purchasing some for your next trip? Check out the answers to some of the most frequent questions we receive about using a Disney refillable mug! 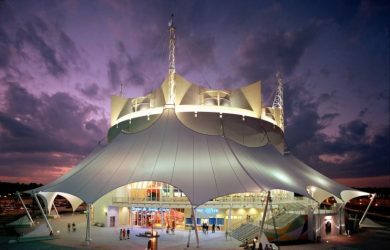 Way back when Disney Springs was called Downtown Disney, Cirque du Soleil built a custom theater there for what was at the time only their third resident show – La Nouba. 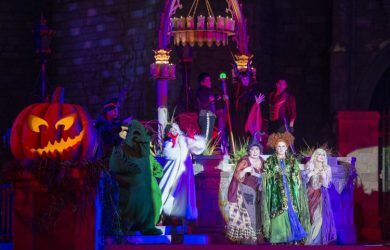 La Nouba wowed guests for 19 years but it had its final performance on December 31, 2017 leaving Disney Springs with a large hole in terms of available entertainment. But, now that it is gone, what is going to replace La Nouba in Disney Springs?